Now I don't mean to jinx anything but I think spring is finally on it's way (she says in hushed tones). 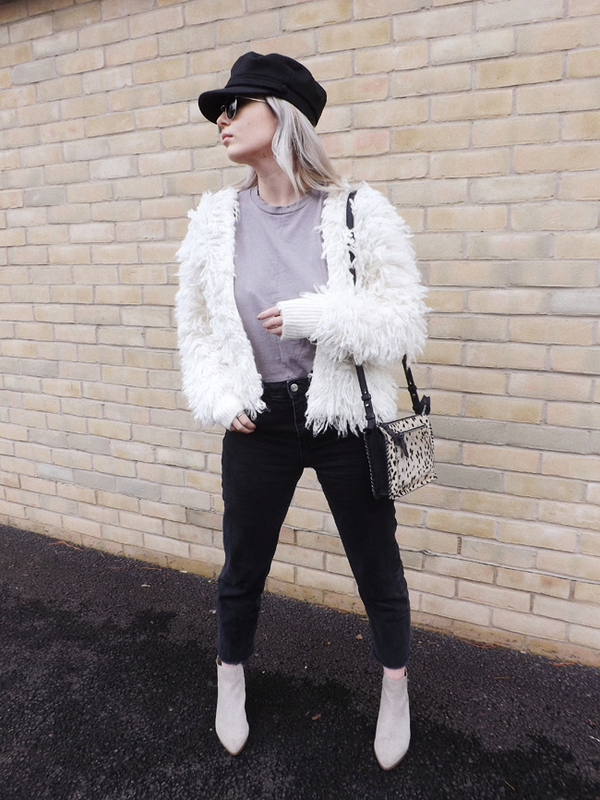 I normally find a real rhythm with my chunky knit and warm coat rotation each winter but this time around, I just couldn't get excited about dressing for the cold weather. Needless to say, I'm happy to wave off last season's wardrobe in favour of less thermals and more open-toe shoes. For a long time, I've considered what I class as my wardrobe's accent colour. You know, that little pop of something that breaks up a mostly monochrome palette and yet still ties everything together? Well, it's a bit of cheat as it's still neutral - sorry not sorry - but I've come to the conclusion that for me it has to be camel and tan tones. Things like a classic trench coat or wide leg trousers in this colour way can elevate a look x1000000 and never date as it's such a timeless spring into summer styling approach. Plus, who doesn't want to look a littlea lot Parisian? Considering I wear jeans most days, I recently realised my denim collection is actually pretty scaled back and sad-looking as I don't seem have more than a handful of pairs to rotate through work and weekends. 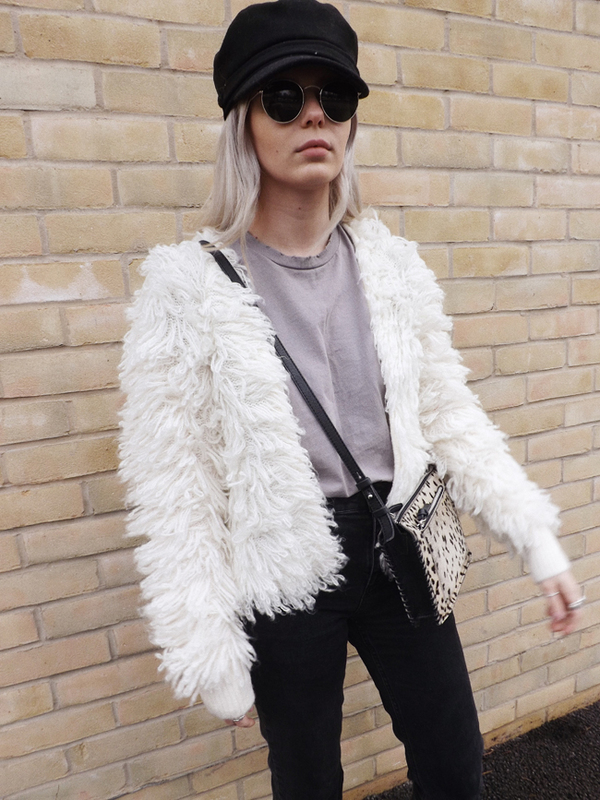 So, with this in mind I've decided to momentarily sack off my 'less is more' mantra and diversify my most worn styling item with a few new cuts and colour options for spring. For as long as I can remember, I've been a loyal fan of Topshop denim so I definitely want to investigate a few of their newer styles like the Orson numbers The Anna Edit keeps mentioning. Also, I only ever hear great things about the Levi wedgie jeans and I'm all about getting that peach, especially if it's achievable without doing 500+ lunges! Along with different cuts of denim, there's also the lighter wash palettes stereotypical of warmer weather. 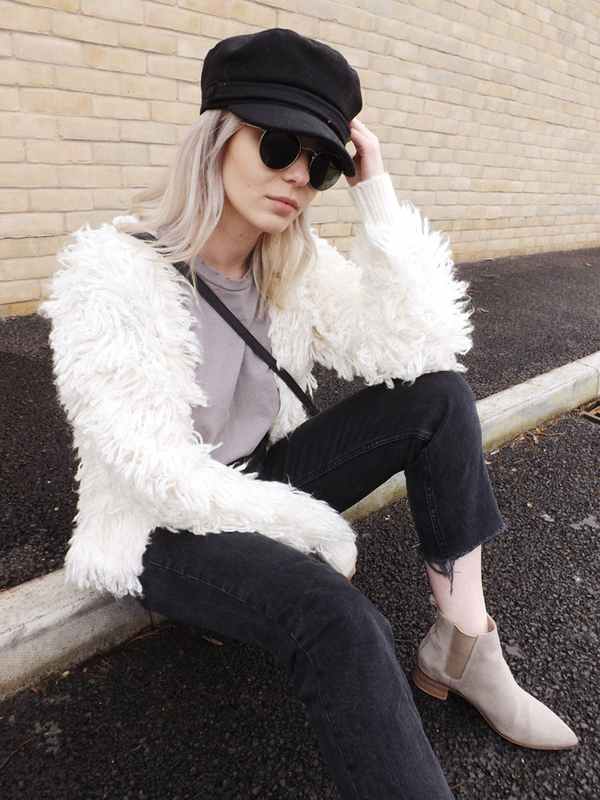 Right now I'm swoooooning over the off-white options I keep catching on all the IG style babes but real talk: if it comes to choosing between cream jeans and a risky jam doughnut, the latter always wins.